Brigadoon in the Snow a bit later in the day. 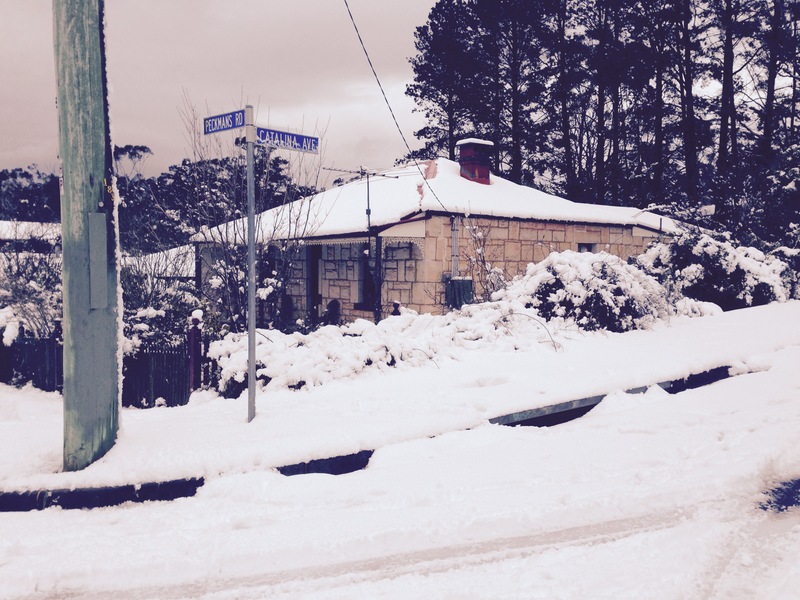 This morning there was a big dump of snow in Katoomba. 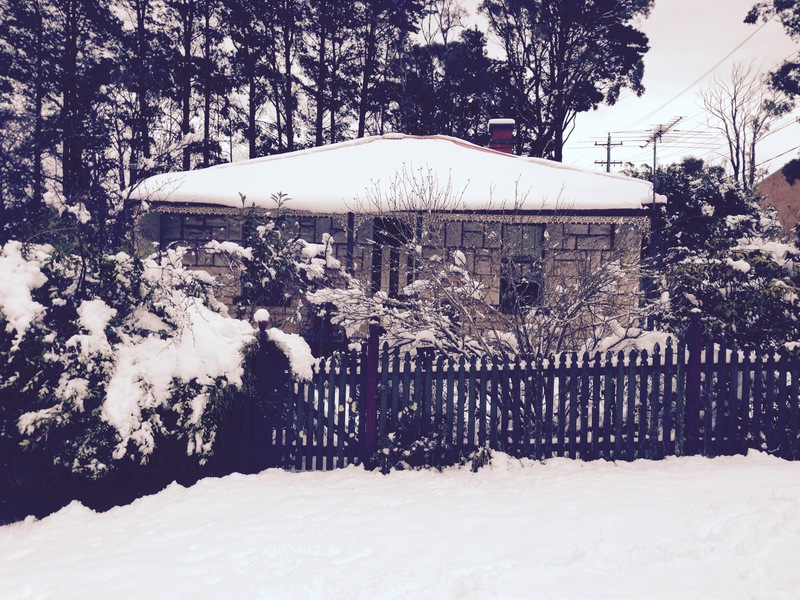 Here is Brigadoon covered in snow. 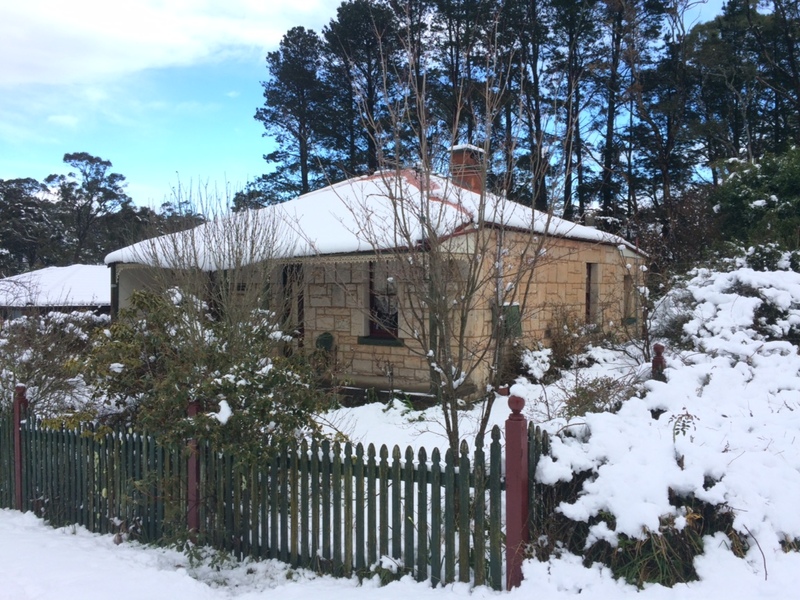 This entry was posted in Blue Mountains Attractions, Brigadoon and tagged katoomba, snow, winter. Bookmark the permalink. Please call Lene to see if a weekend is available, for any queries about Brigadoon or special requests.